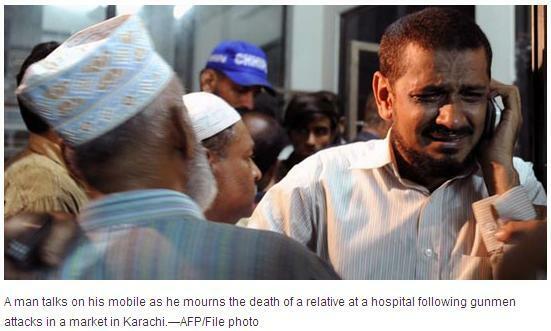 Violence broadened in Karachi, Islamists gaining advantages. 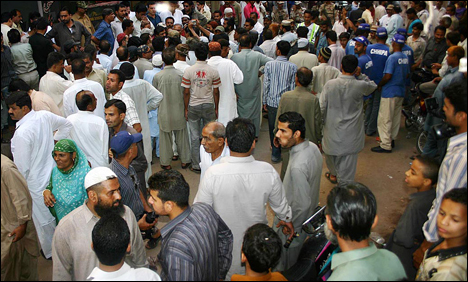 Supporters thronged in front of PPP office at Karachi after a blast of hand grenade on Saturday afternoon on 19th March, 2011. 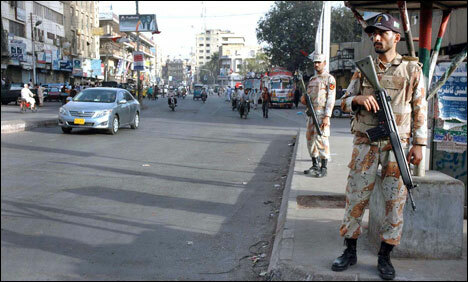 KARACHI: Six people were killed and four others, including a child, were injured in firing and a grenade attack in different areas of the city on Saturday (19/03/2011). 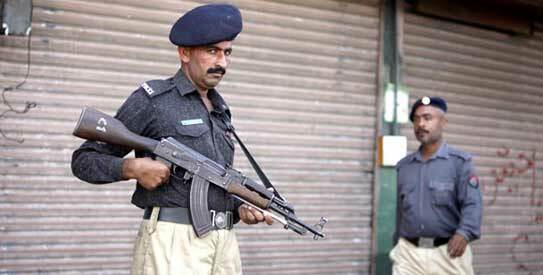 Unknown armed men gunned down one political worker and severely injured another in Taj Colony. Four people, including a child, were injured when miscreants hurdled a hand grenade at the office of PPP leader Habib Jan in the area of Nanakwara of Liyari. Jan strongly condemned the incident and demanded the arrest of the culprits. Meanwhile, Sindh Home Minister Dr Zulfiqar Mirza took serious notice of the attack and directed the CCPO Karachi to probe into the matter and submit an inquiry report. KARACHI: At least four workers of Pakistan People’s Party were injured when unidentified persons hurled a hand grenade at PPP office in Lyari town on Saturday afternoon. 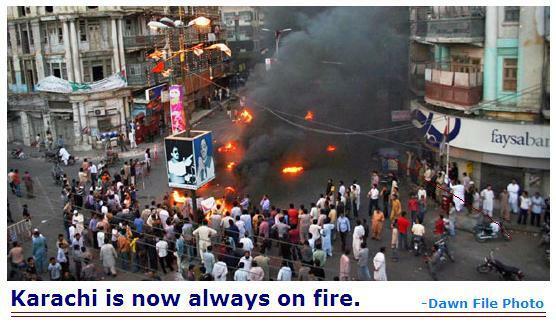 Police and ambulance services said that the injured have been shifted to Civil Hospital.